Avoid False Claim Act Violations. 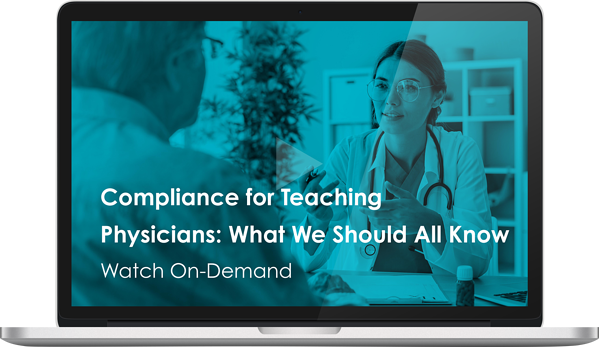 When it comes to E/M services billed by teaching physicians, it’s important to know all the rules so you can maintain compliance. Otherwise, mistakes can seriously cost your organization. This program meets AAPC guidelines for 1.0 CEU. It can be split between Core A, CPCO, CDEO, CIC, CEMC, and CPMA. On-Demand views require successful completion of post-test for continuing education units. You will receive your CEU in a separate email after watching the on-demand recording.